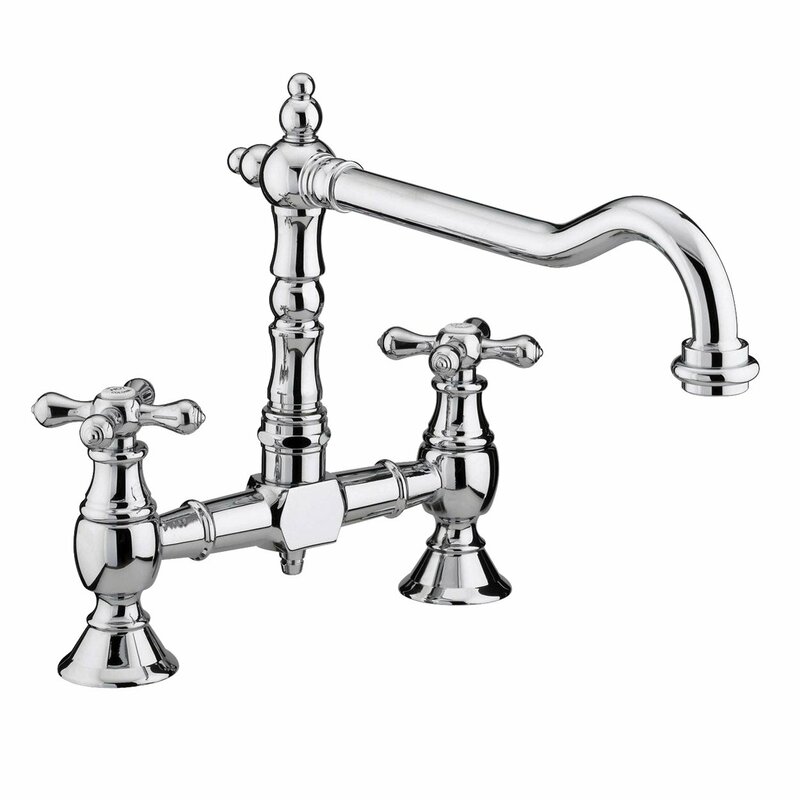 This dual handle kitchen mixer tap, this Bristan Colonial kitchen taps is not only stylish, but it is durable and functional too. Perfect for modern family homes, this mixer tap is supplied with a single check valve and is fully brass constructed to be a durable addition to your kitchen. It also comes with a chrome plating to make sure that it looks great. 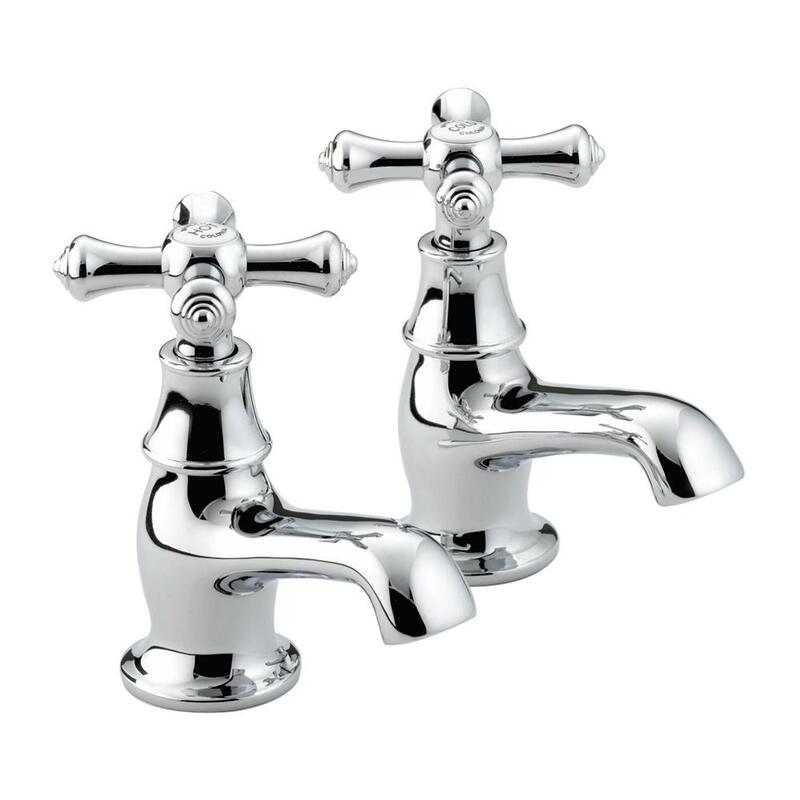 It is suitable for all plumbing systems and comes with a 5 year guarantee that showcases the quality of this awesome tap.